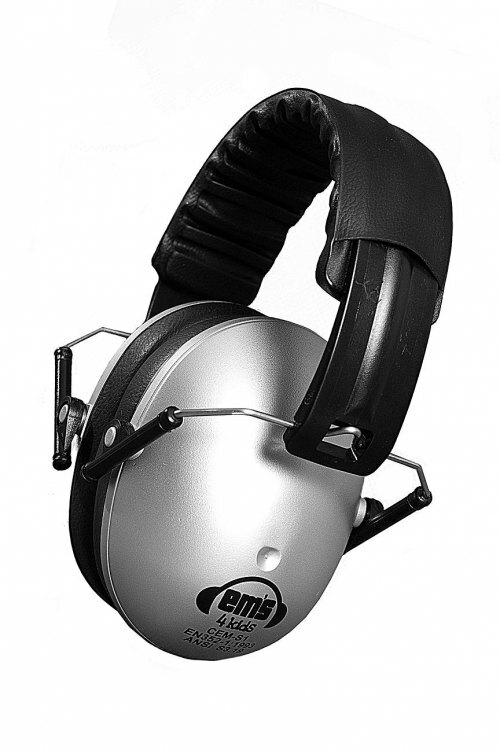 Kids Earmuffs in Silver | EM's for Bubs Noise Canceling Headphones for Toddlers and Babies! 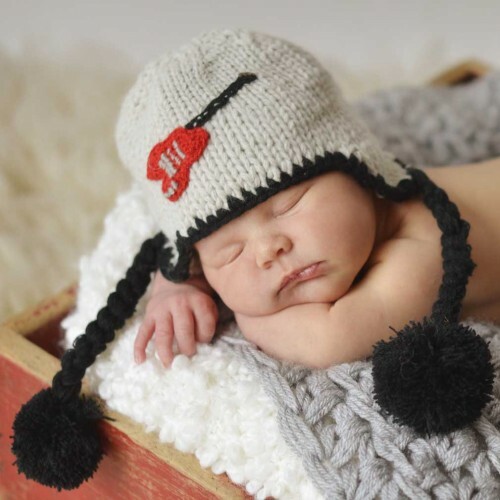 Weighing only 190 grams, these earmuffs are light but sturdy. They can be folded up to fit in the palm of your hand, making them easy to carry with you, or store away.They can be used in a wide variety of settings – from concerts and car races to sporting events and shopping centers. 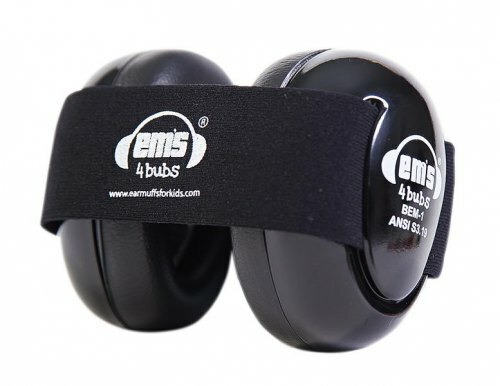 Use them to protect your child's hearing or to help settle them when disturbed by a noisy environment. Light and Sturdy. Easy to carry, but strong enough to withstand damage and wear from frequent use.